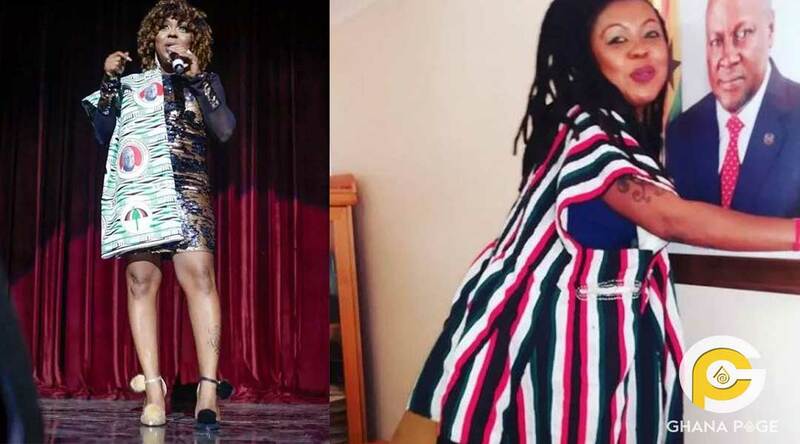 Self-acclaimed Queen of comedy Afia Schwarzenegger who endorsed fmr. President Mahama and the National Democratic Congress (NDC) is now saying she would only endorse any political party if they pay her. According to her, Ghanaian politicians have time without number proven that they have nothing good to offer the citizens who always join long queues in the scorching sun to vote for them. In an interview with Zionfelix, the controversial presenter stressed that in 2020 no politician will get her vote but as a great brand influencer, she will act as if any politician who approaches her with a good offer, and happily campaign for him or her to win the seat they want. We hope Afia doesn’t backtrack and declare her political affiliation without even getting money from any politician. The post Pay me before I endorse your political party – Afia Schwarzenegger appeared first on GHANAPAGE™.